The Horsebridge Centre are invited to take part in informal conversation around themes of digital creativity, youth, opportunity and the relevance of these in our day to day lives. Participate and become a voice and face in an evolving art work that explores how the viewer can become the exhibit. 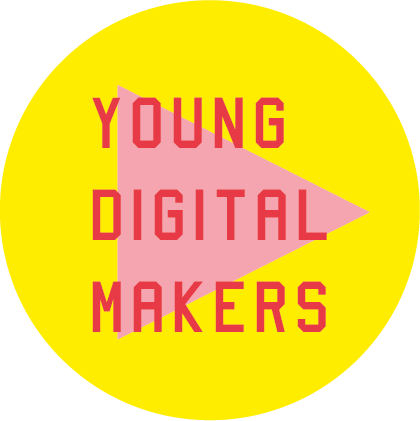 Sound recordings and digital images will be created as a contribution to an ongoing body of work which will culminate in a compendium of opinions and images that will be exhibited throughout the Young Digital Makers project. All participants will be notified of when the final piece will be on show. 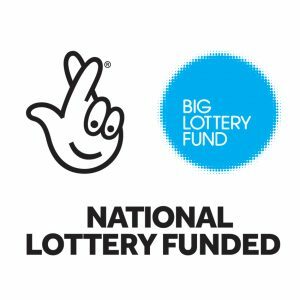 Young Digital Makers is a Reaching Communities, Big Lottery Funded Project that aims to provide creative and skill enhancing opportunities for young people in the Whitstable and Herne Bay district, ensuring that our local young people are not left on the wrong side of the digital skills gap.